The Socialist Party (MSZP) said that back in 2009, “the first time Fidesz had an EP election programme”, Fidesz had still been a “pro-Europe” party, but had since then become “anti-European”. 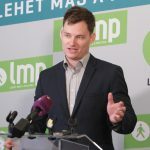 István Ujhelyi, the party’s MEP, told a press conference that the Socialist-Párbeszéd alliance was offering people a choice between Europe and “Orbanistan”. Párbeszéd‘s Bence Tordai said that Orbán was focused on the issue of national sovereignty because the PM believed certain EU policies, such as the establishment of a European prosecutor’s office, were against the interests of his party. He said the prime minister was using the issue of migration as a distraction from the emigration of Hungarians. Péter Jakab of Jobbik said Orbán’s Fidesz was “Europe’s largest immigration-organising group”, accusing the party of driving Hungarians out of their country in a bid to replace them with economic migrants from outside the EU. On May 26, Hungarians will have to decide whether they want to see western wages or “eastern immigrant workers” in their homeland, he said. Ferenc Gyurcsány, leader of the leftist Democratic Coalition, said in a Facebook entry that out of the challenges facing Europe, Orbán was only focused on migration. “One who only sees this is a traitor to his country,” Gyurcsány said, adding that the issue of emigration and the problems faced by Hungary’s education and health-care sectors could not be solved with “fearmongering over the no-longer-existent refugee crisis”. 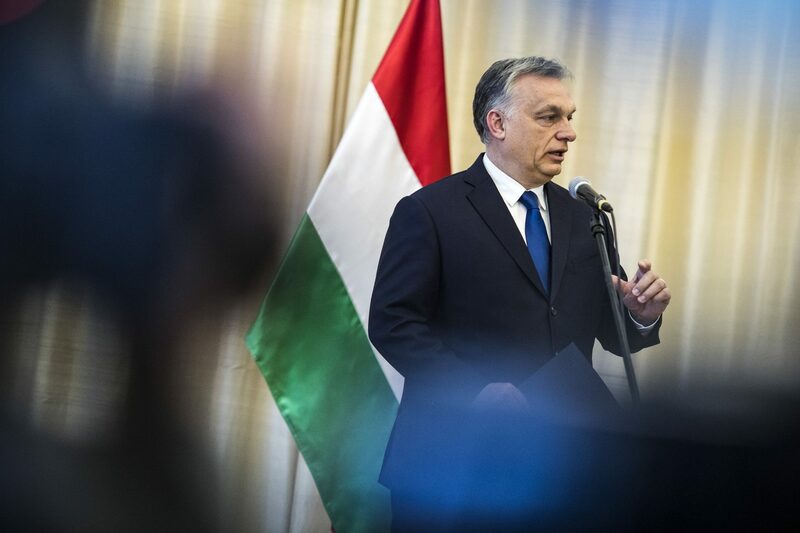 The radical nationalist Mi Hazánk Movement party criticised Orbán for failing to urge the levelling of wages between the older and newer EU member states. 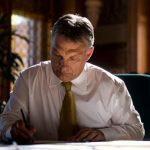 In a statement, party leader László Toroczkai said Orbán had also failed to mention that Hungary’s demographic challenges were further exacerbated by the “problem of Hungarian-Gypsy coexistence”.